We have the clinical expertise, personal experience and resources to help you minimize trial and error while using cannabis on your healing journey. We provide professional, individualized consulting services to clients with a variety of multifaceted health issues, empowering them to feel a sense of control over their own health and experience a better quality of life. Our bodies have a unique communication system throughout our brains and bodies, called the endocannabinoid system (from the root “endo” meaning internal or within). This system affects many important functions, including how a person feels, moves and reacts. Two important components of this system are endocannabinoids and endocannabinoid receptors. Amazingly, our bodies naturally create endocannabinoids that are bioidentical to the phytochemicals found in the cannabis plant! An example of an endocannabinoid that our body naturally creates, is the neurotransmitter anandamide. Anandamide is considered the “bliss compound” and is responsible for stimulating feelings of joy and happiness. We have many companies, products and publications that we recommend. For those navigating their journey by themselves, this is a good place to start. Find out more about consulting with us, our process, what’s included and how to begin. Cannabis definitely has a full spectrum of health benefits, but using cannabis as medicine is complex. 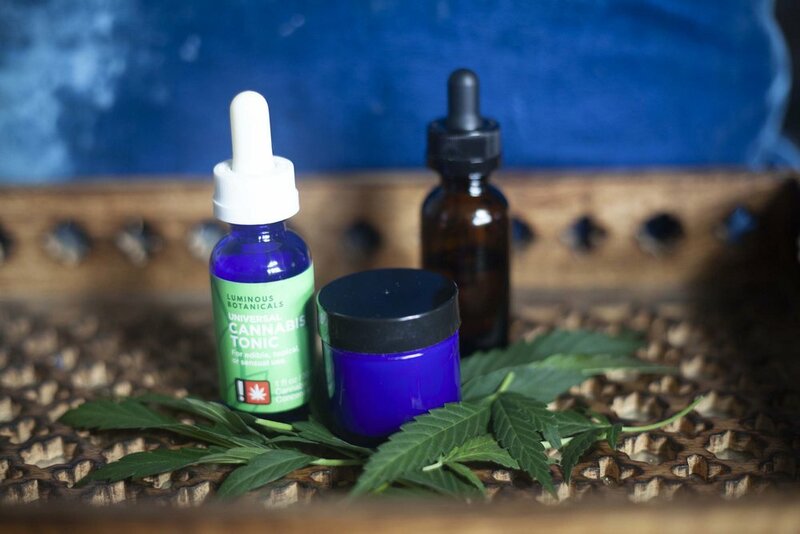 Each medical condition requires a precise dose and ratio of CBD to THC. 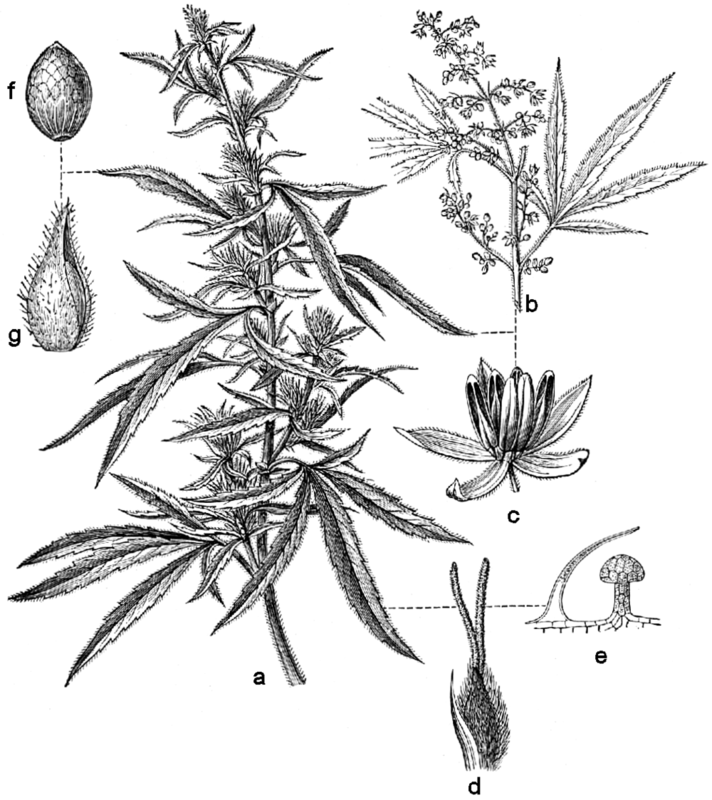 To complicate matters, each person processes cannabis differently. Finally, there are an infinite variety of products available on the market, most with unclear labeling and dosing information. The process of trial and error can be exhausting. 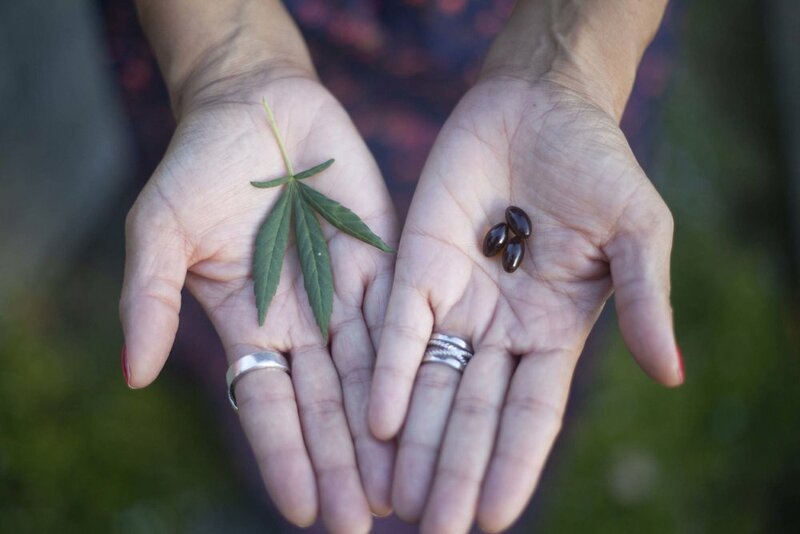 With the help of your own personal pharmacist and research assistant, you can learn more about how cannabis can benefit you on your individualized journey to better health. We keep ourselves updated on the latest studies, products and protocols and utilize the science of pharmacogenomics (the study of how your gene affect your response to cannabis). All of our efforts help us to create an effective, safe cannabis protocol, tailored specifically for you. We will never spam you or give your email address away, and we surely appreciate your interest in changing the narrative on cannabis for health.